Treat your vegetable tanned leather Mucks with love and they will reward you with a lifelong friendship. 1. 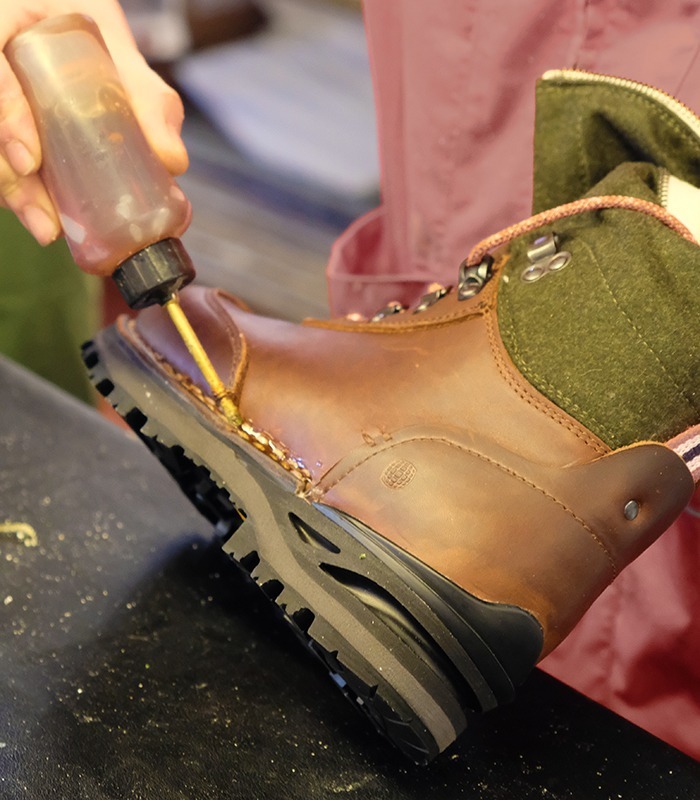 Clean your boots with a brush and warm water. If the dirt is stuck deeper in the leather you can use a leather soap to get a deeper cleaning. Dry the boots with a cotton cloth afterwards. 2. Use a good quality leather wax to condition and waterproof your Mucks. Especially make sure to work the wax good into the seams. We suggest you use a boot grease containing natural beeswax – one supplier we can recommend is Huberd’s Boot Grease. Apply the grease with your fingers and let it soak into the the leather. 3. 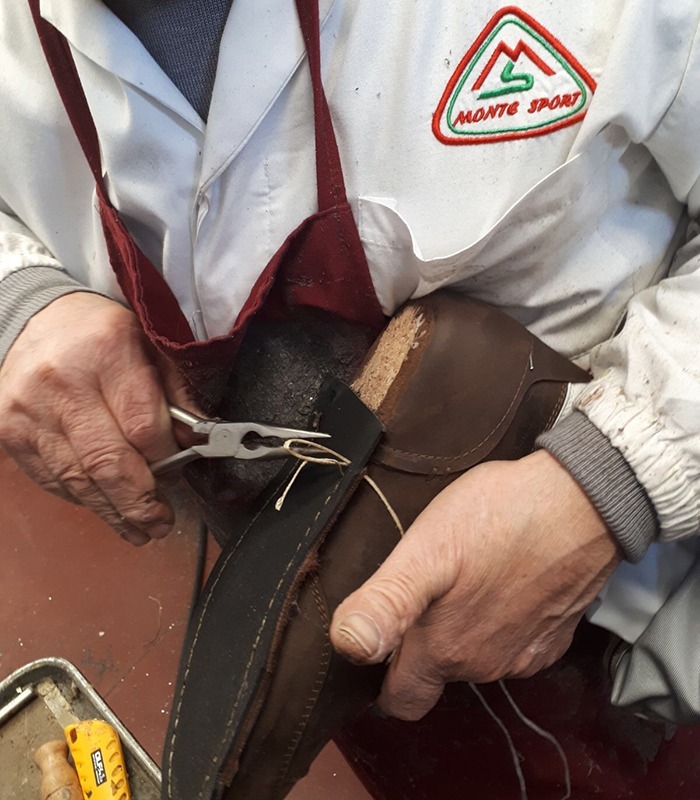 To get a nice shine you can polish the boot with a horse-hair brush to finish off the job. -Always remove the inner boot from the outer boot after use and let them dry separated in room temperature. -From time to time you may need to change your outsole. Please return your boot to us and we will have it re-soled for you. -Should you also need to repair or change the gaiter in your boot, please send your boot back to us.